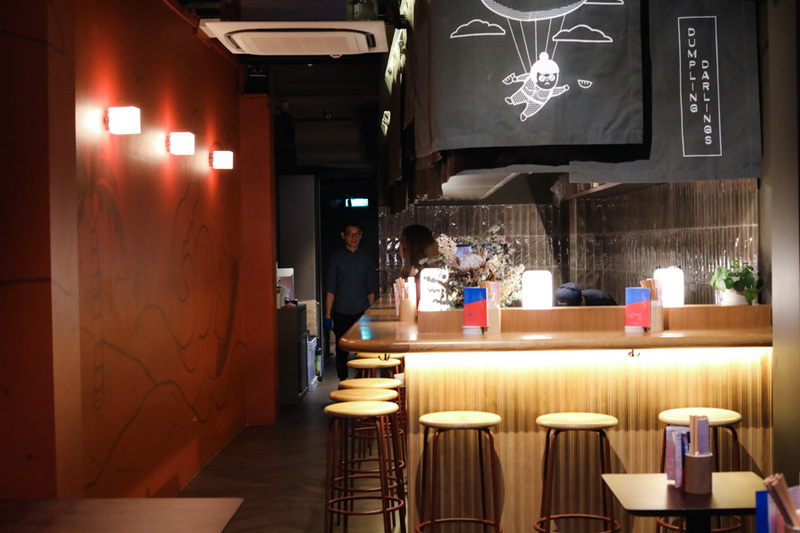 There are a couple of hawker stall turned restaurants in this month’s new opening. 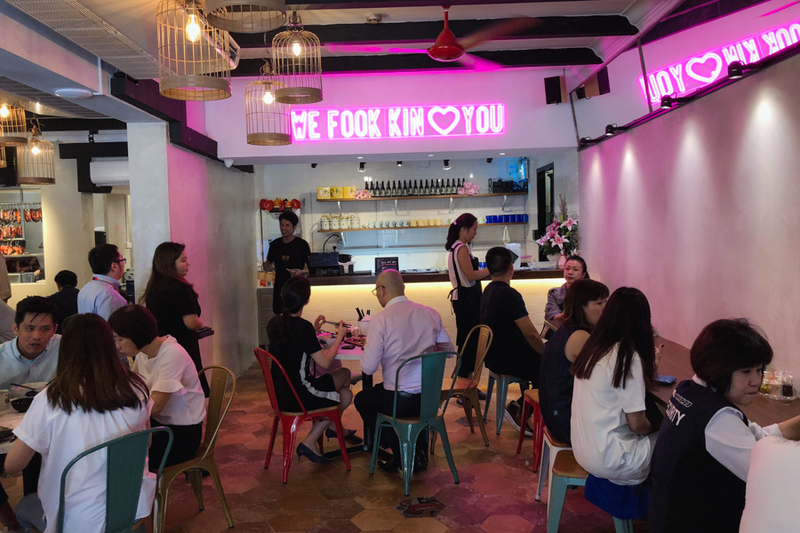 The young hawkers at Roast Paradise Old Airport Road has collaborated with Class 95 DJs The Muttons to open Fook Kin 福劲 at Killiney Road; Gyu Nami from Amoy Street Food Centre has opened a shop at Orchard Road; and Ah Ter Fish Ball noodles, also from Amoy has opened a noodle bar at Lorong Telok. PocoLoco has always been known for serving authentic-tasting Italian pasta at pocket-friendly prices. Its newest outlet is located right at Novena though, but may not be visible from street level, at Level 2 of Royal Square. 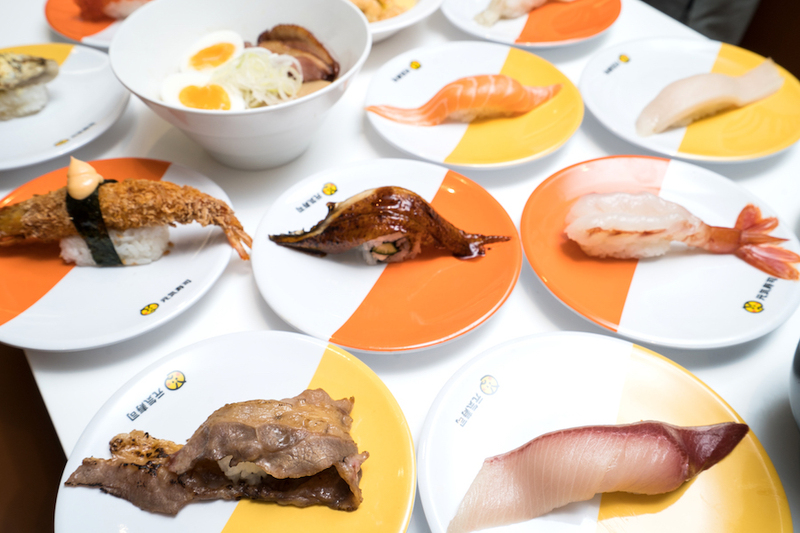 The menu at Novena Royal Square outlet is a combination of signature favourites, chef’s specials from the other branches – with a focus on Hokkaido sea urchin. It is also more pasta-focused. 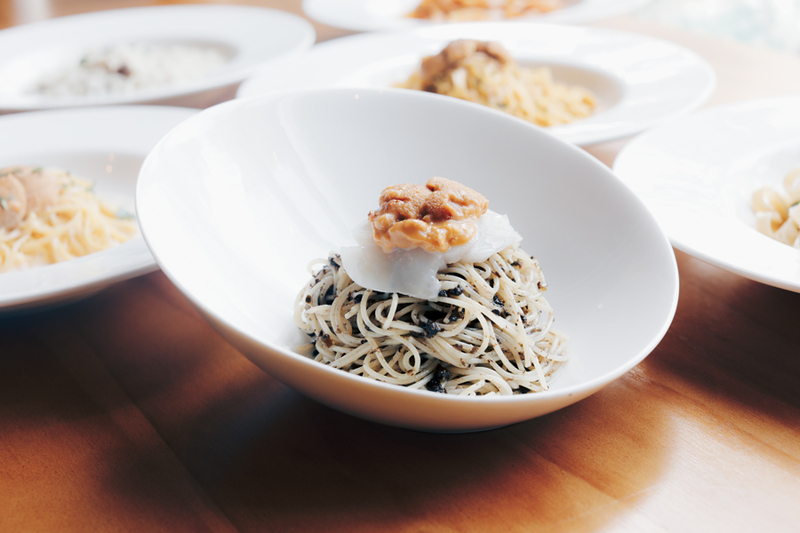 There are a couple of new Uni dishes in the menu, the key featured pasta being the Tagliolini with fresh Hokkaido sea urchin cooked pepperoncino style ($20). When you mix the sea urchin into the pasta, you get that rich, buttery and ‘sea-taste’ in the mix. The Muttons – famous Class 95 DJs Justin Ang and Vernon A, have opened a Roast Meat Restaurant at Killiney Road in collaboration with Roast Paradise. 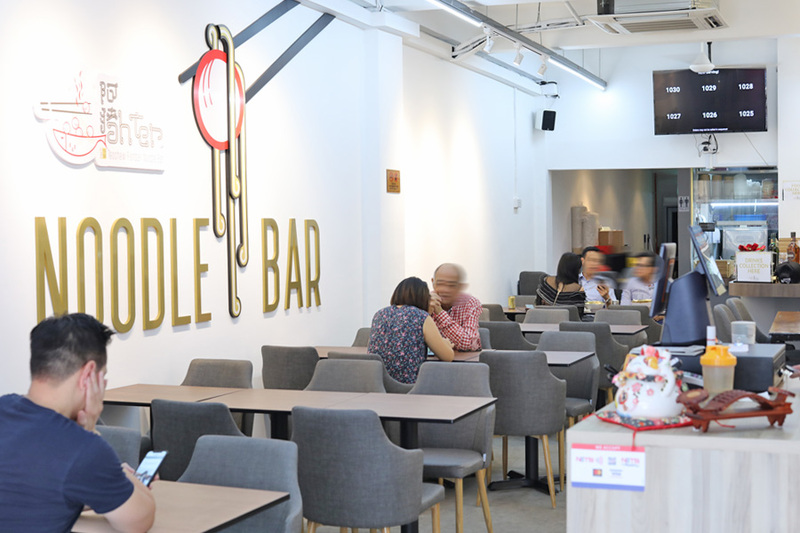 Roast Paradise currently have stalls at Old Airport Road Food Centre and Ang Mo Kio. Young hawkerpreneurs must support. 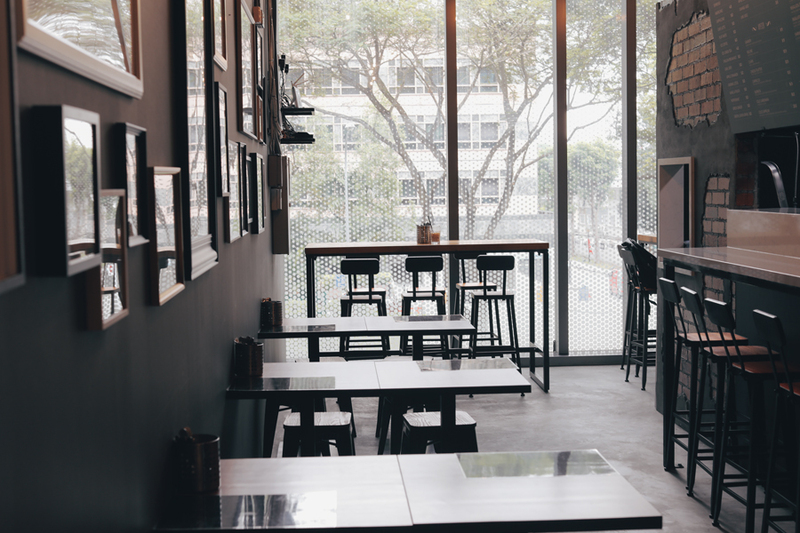 They are known for Specialty Roast, with items such as Caramelised Char Siew ($6.80, $17, $34), Golden Crackling Siew Yoke ($6.80, $17, $34), and Roast Duck ($12, $16, $26, $50). 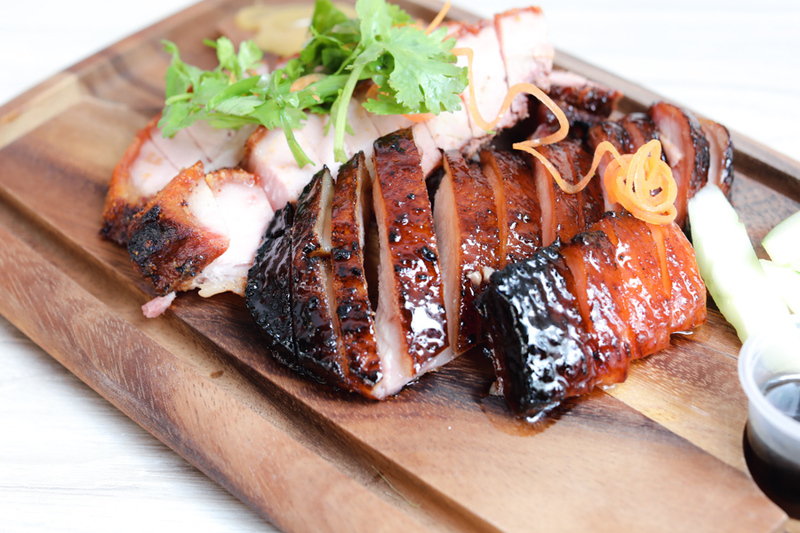 The Caramelised Char Siew is KL-style and uses a top grade of pork, charcoal-fired roasted, with a good balance of both meat and fat. It is not the style you typically get from your wanton mee, in fact, I seldom see this version sold in Singapore. 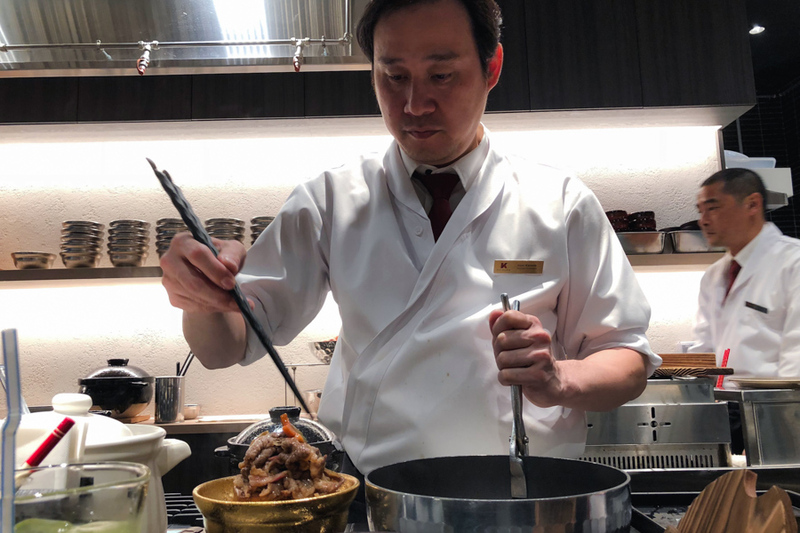 Keisuke does it again, this time with a Beef Sukiyaki Don concept. 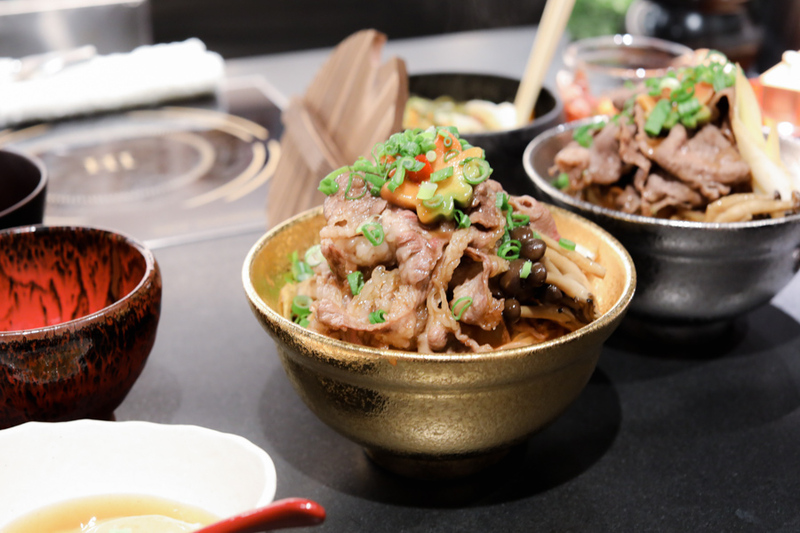 The menu is straight forward, with the offering of Beef Sukiyaki Don ($13.90) or Kiwami Wagyu Sukiyaki Don ($29.90). You can top up beef at $10 and $25 respectively. This is when you deliberate between the cheaper US Prime Beef option, or indulge in Yonezawa Beef A4. 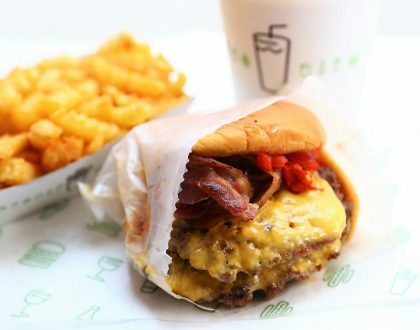 There will be a dedicated chef who cooks the food in front of you. They wear white jackets and ties, which reminds me of those in the higher end tempura shops in Japan. The marbling of the Wagyu beef was superb for its price, the slices meaty and slightly fatty and could down your throat. 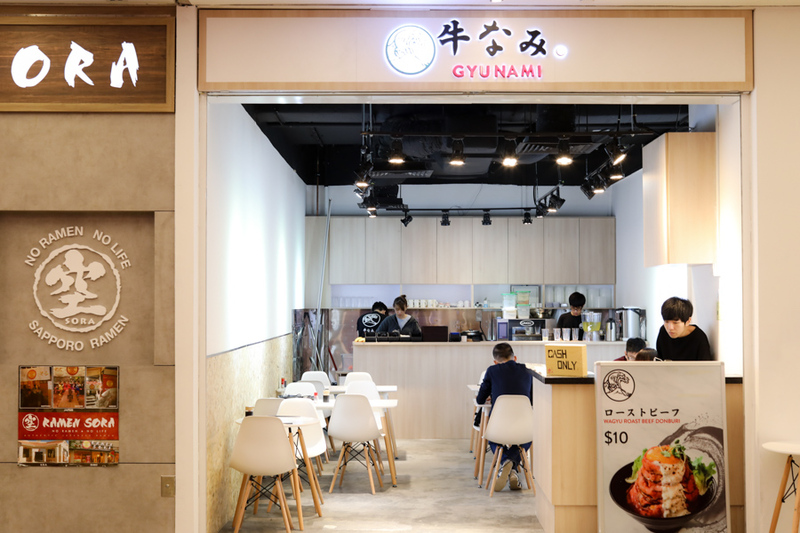 The stall known to sell $10 Wagyu Beef Bowls at Amoy Street Food Centre, has opened a shop in the heart of Orchard Road. 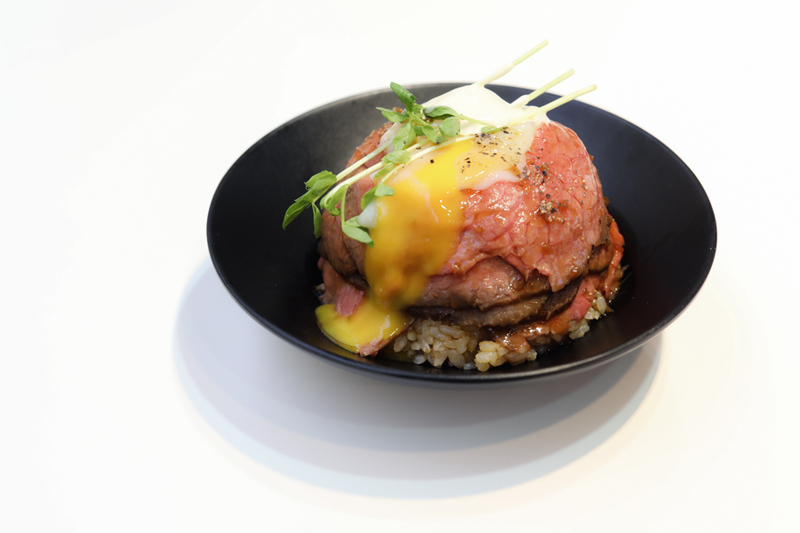 The Signature Wagyu Roast Beef Don is still sold at $10, however there is also a large option at $13. 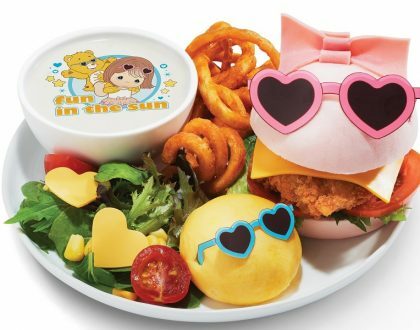 You can top up $2 to make is a set with miso soup and mochi. The roasted wagyu beef slices continued to be both soft and tender, all reasonably large slices with that beautiful pinkiness on the surface. 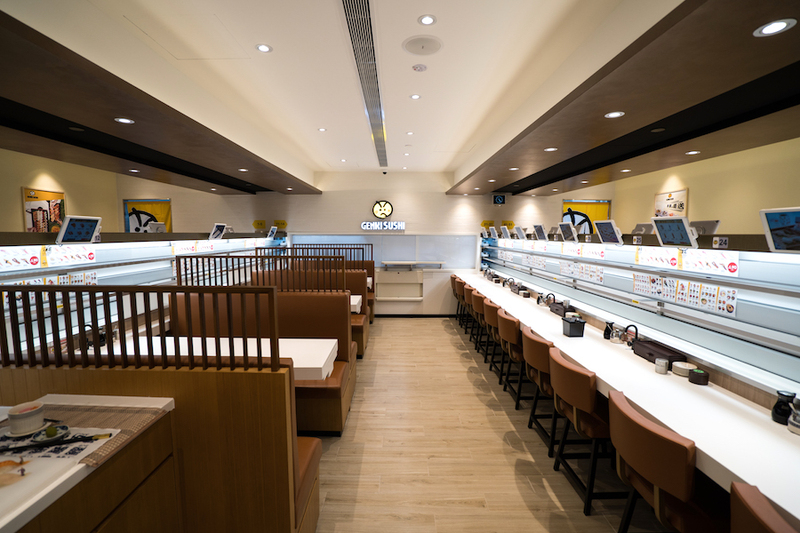 There are 6 Genki Sushi outlets in Singapore, including Orchard Central, Chinatown Point, Bugis+, Waterway Point, Takashimaya, and the newest at Bishan Juntion 8. The one thing that got me rather intrigued in the launch of Dai Man Zoku (大満足) unique to Genki Sushi, which implies “maximum satisfaction”. These are actually sushi pieces which are approximately 1.5 times bigger than the regular sized sushi. And the good news is, the price is still inexpensive at $1.90 per piece. Having Thai Mookata with a waterfront view seems like a wonderful idea. 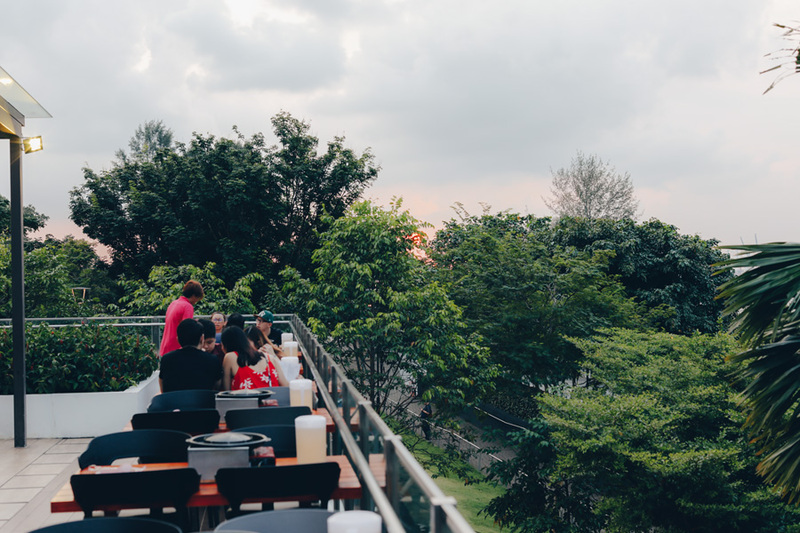 This would also be great news to friends staying at the Punggol area, as Siam Square Mookata has just opened a new outlet at The Punggol Settlement. Prices are considered reasonable and affordable, with a plate of ingredients priced between $2 to $3 per plate. You can order the a la carte small plates for easy portioning and sharing. 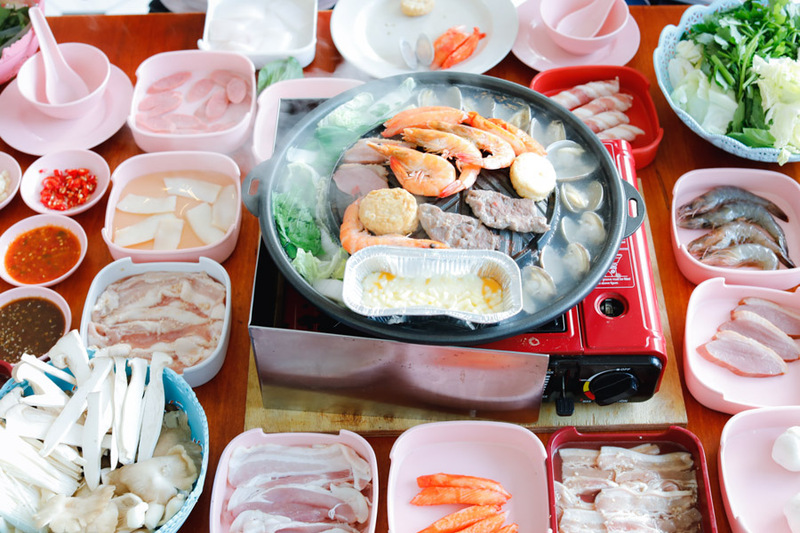 Some of the more popular items include Pork Belly, Sliced Beef, Pork Neck, Smoked Duck, Shishamo, and Clams. One of the latest addition to East Bistro, this is for those who are craving for Cantonese and Teochew dishes, wholesome zhi-char style food and a variety of dim sum. 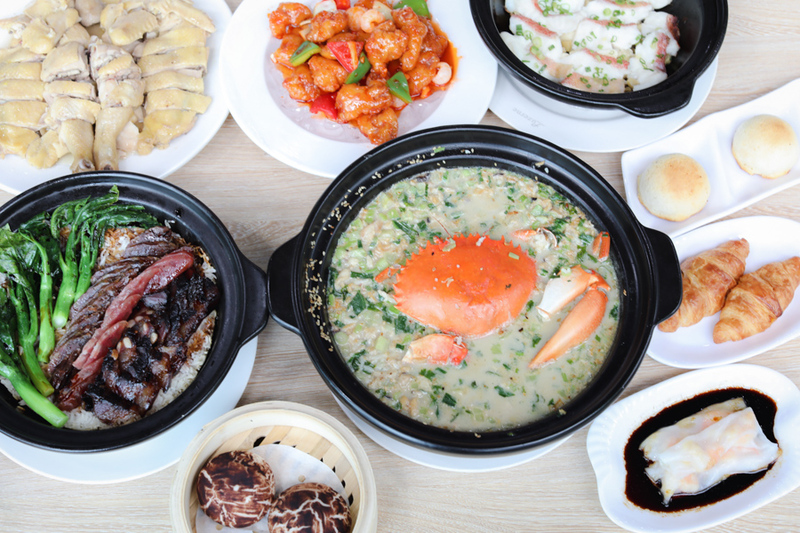 The Chinese restaurant is helmed by acclaimed head Chef Tony Wong, who spearheaded well-known Michelin-starred Cantonese Restaurant Lei Garden. 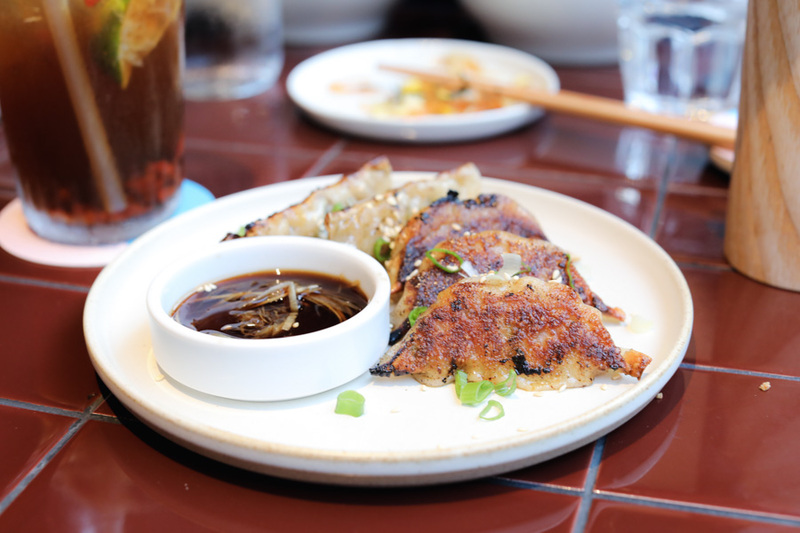 The dishes are created through three main criteria – freshness, fragrance and flavour. Recommended items include the unique Crispy Rice with Crab in Superior Soup ($55), Salted Garoupa Slices ($36, $54, $72), Signature Baked Chicken with Salt ($20, $40), “Waxed Meat Claypot Rice” (seasonal price), and an intriguing Sweet and Sour Pork on Ice ($18, $27, $36). For dim sum, go for the “Mushroom” Char Siew Bao, Egg Yolk Custard Croissant, Rice Rolls with Prawns, Chilled Mango Sago Cream with Pomelo – served with a generous amount of freshly cut pomelo and mango for that sweet pleasure. 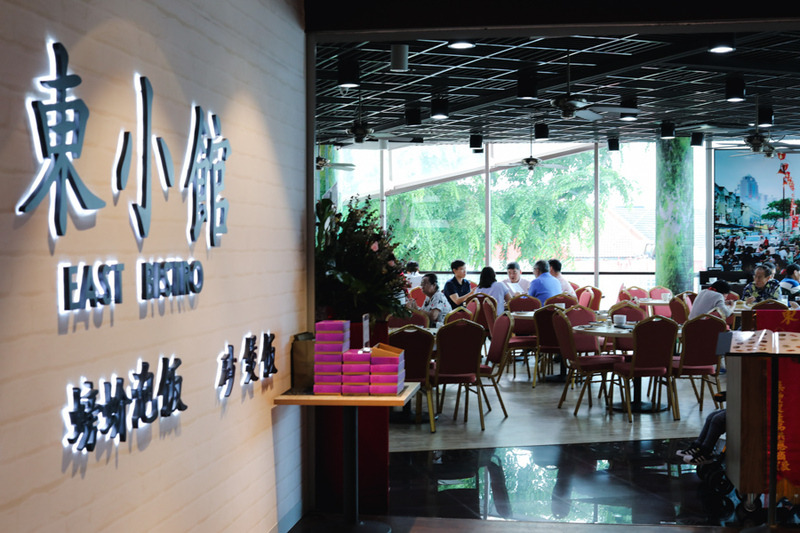 The Dumplings are made in house,n cluding interesting flavours such as Spicy Sichuan, Veggie Mandu, Momo Curry, Fried Pierogi and Smoked Duck Dumplings. Priced at $7 or $8 for a set of 5 dumplings. If you come in a group, get a “Dumpling Party” set of 15 assorted flavours at $20. The fillings used are drawn by inspiration from cultures across the world. For example, the Fried Pierogi is an Eastern European inspired dumpling packed with truffle potato, smoked bacon and cheese. 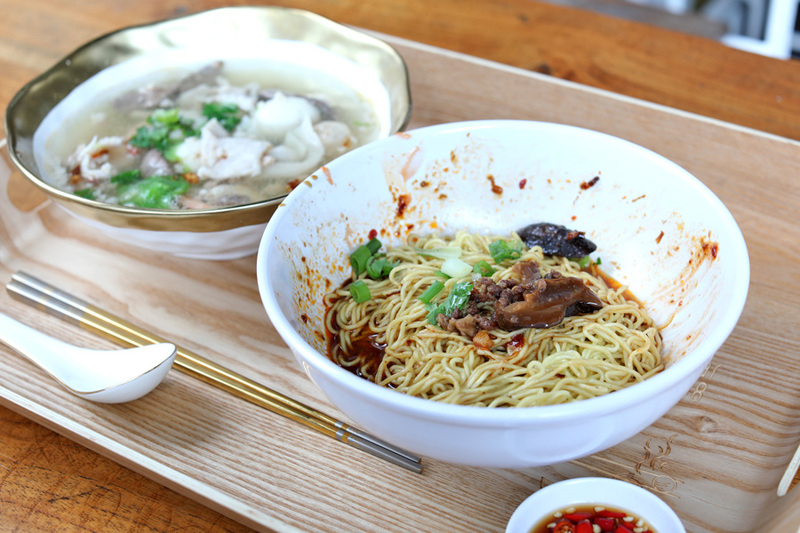 The Spicy Sichuan is available in a pan-fried or boiled version which is similar to the classic “Hong You Chao Shou” (Sichuan Red Oil Wontons). 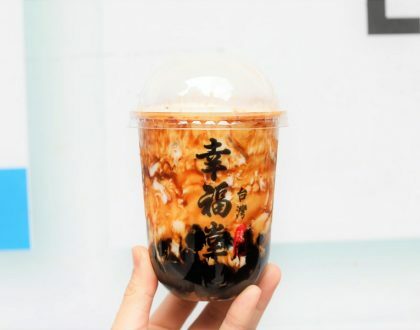 The stall which I go to occasionally at Amoy Street Food Centre Hawker selling fish ball and minced pork noodles, has opened a full-fledged shop at Lorong Telok (near Boat Quay). The shop serves up value-for-money meals of Fishball Bak Chor Mee ($6, $8), Whole Abalone & Seafood Soup ($15), and sides of Fishballs ($5), Fishcakes ($5) and Marinated Wings ($5). Just slightly more than the hawker centre pricing, but you get air-conditioned space and comfortable seats. OLS NEED AIRCON. 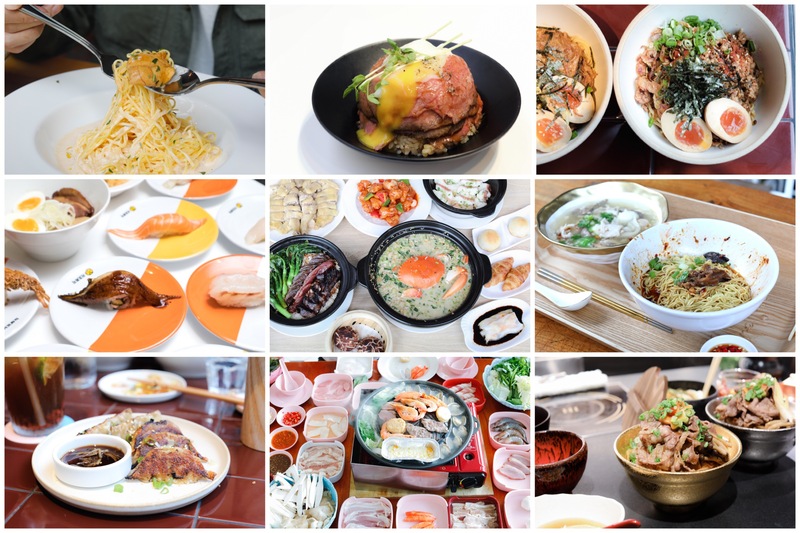 While this is an under-the-radar Korean restaurant, its food is actually quite authentic and has been attracting the Korean community in Singapore. The selling point: Baek Jung is the only restaurant in Singapore that serves traditional bulgogi. They marinate meats with their signature sauce and grill with charcoal to enhance that smokey smell onto the meats such as pork belly, pork collar and quality beef. 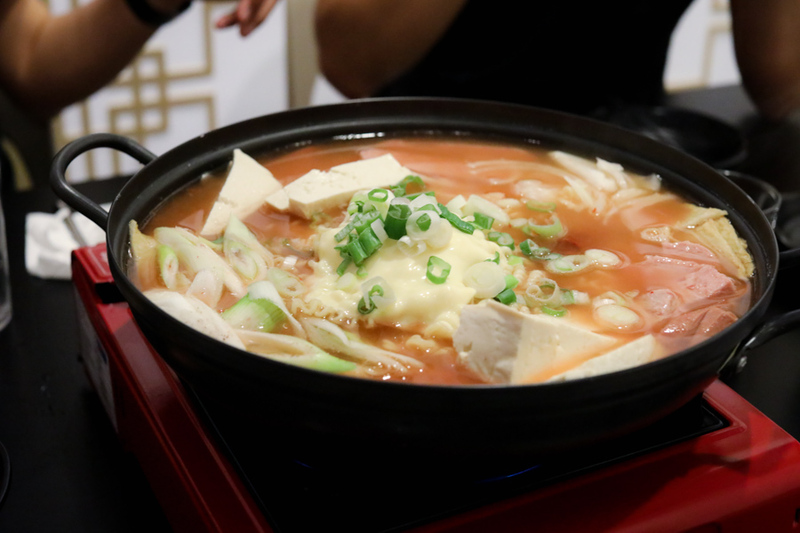 Plus, price remain affordable, with dishes ranging between $13 to $30. 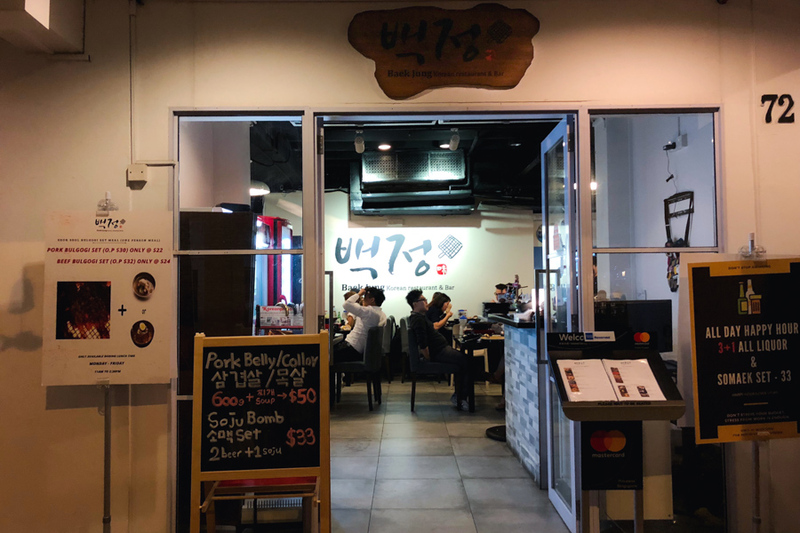 Go for the Seok Seol Bulgogi in which the meats are marinated for at least a day, and the Army Stew which came with quite tasty and soft spam – one of the better ones I tried in Singapore.